dprince returns with 3 new singles. Mavin Records act, D’Prince has broken his long silence. The songs include “Guys” featuring his elder brother Don Jazzy, “Mofe” and “So Nice” featuring Wizkid. “Guys” was produced by Don Jazzy while “Mofe” and “So Nice” was produced by Mavin’s in-house maestro, Altims. D’Prince has had an off and on relationship with music in the last few years. In 2016, he made a return to mainstream music after a six month break in June. 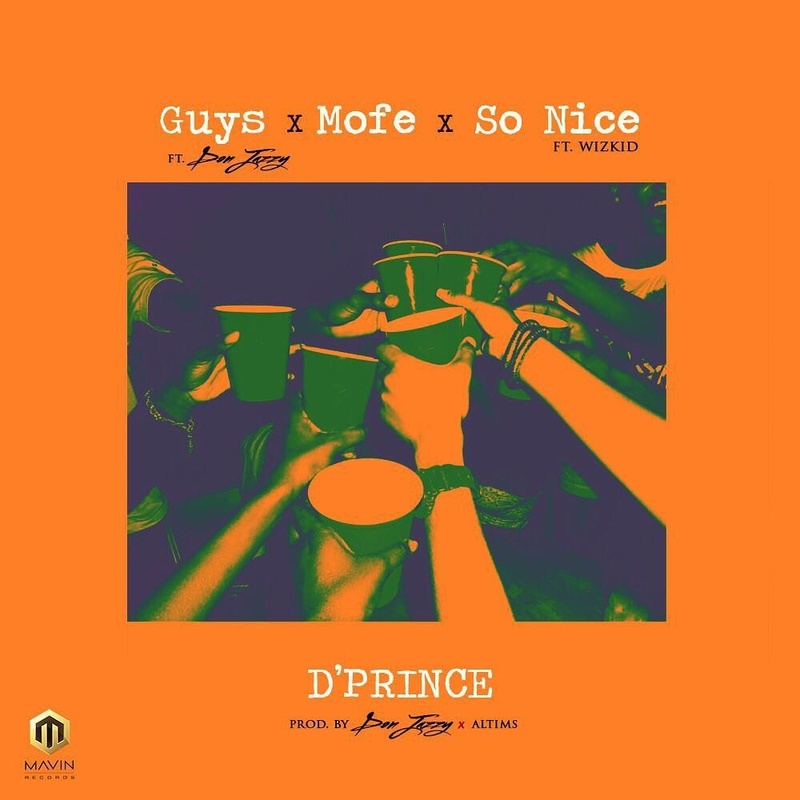 D’Prince released the song ‘Show Me’ featuring Small Doctor. Then he released ‘Worldwide’ produced by Don Jazzy, after that he disappeared from the music scene.